Ron Campion Furnishing Centre is based in the bustling coastal town of Brixham, South Devon. Please feel free to explore our website to view our product range and if you would like any further information, please call us and you will see that our friendly, knowledge team are always happy to help. Better still, why not pop in a pay us a visit. Whilst we try to show a comprehensive range of beds on our website, we can’t show them all or give you all the details. 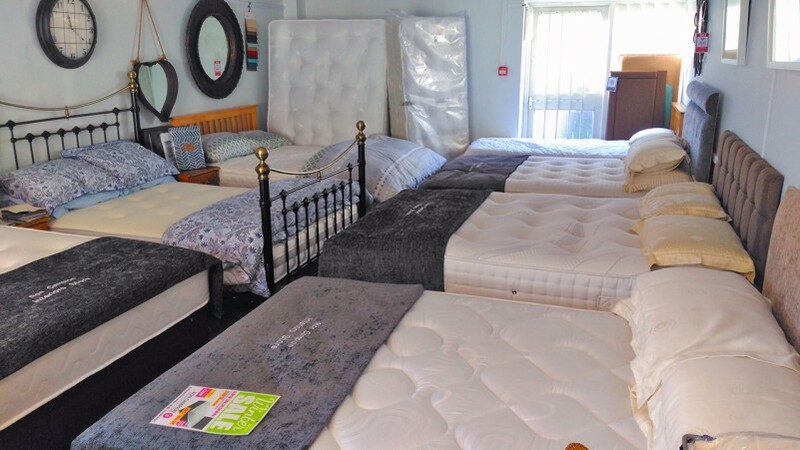 Whilst we would be happy to sell and deliver a bed from our website, we would prefer to see you in person to see and try our range of beds so that you can make your own decision. Don’t forget, you’ll be spending a third of your life in it for the next 10 years – because that’s the average life span of a bed!